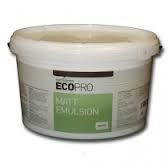 Ecopro Emulsion is the healthy, high performance alternative to conventional emulsions. 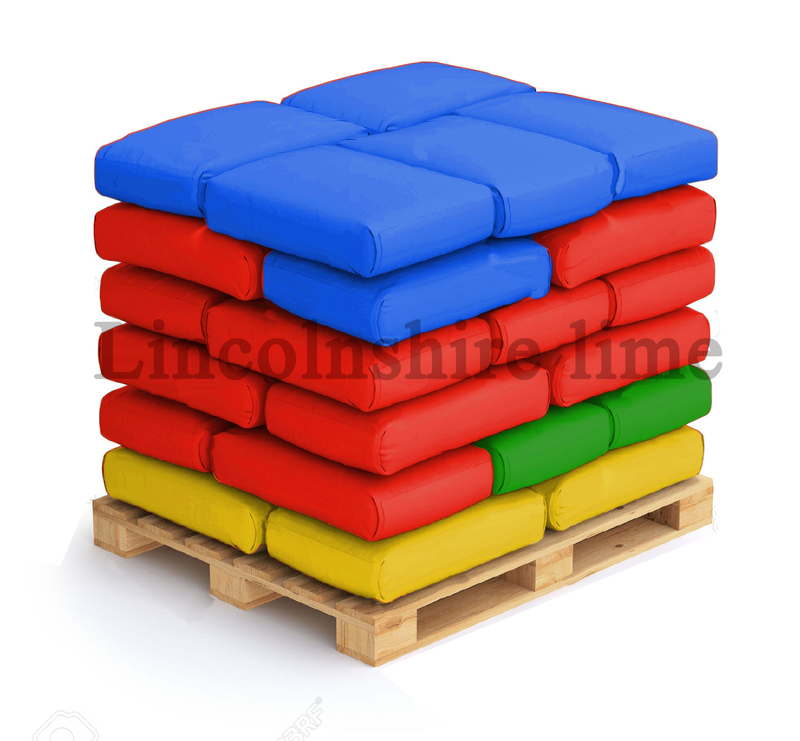 Its colour range features both traditional classics and sassy contemporaries*. Being water based, breatheable and acrylic and VOC free, Ecopro Emulsion helps create a healthier, more comfortable living environment.